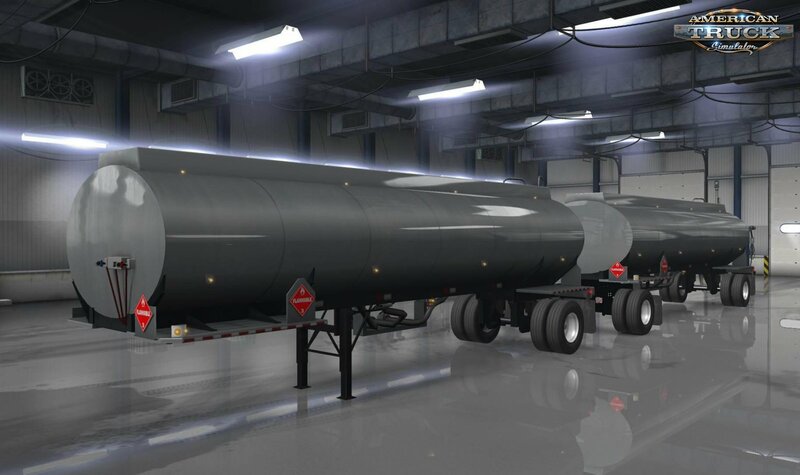 Mod Doubles and RMD tankers v1.0 (1.34.x) for ATS | American Truck Simulator game. 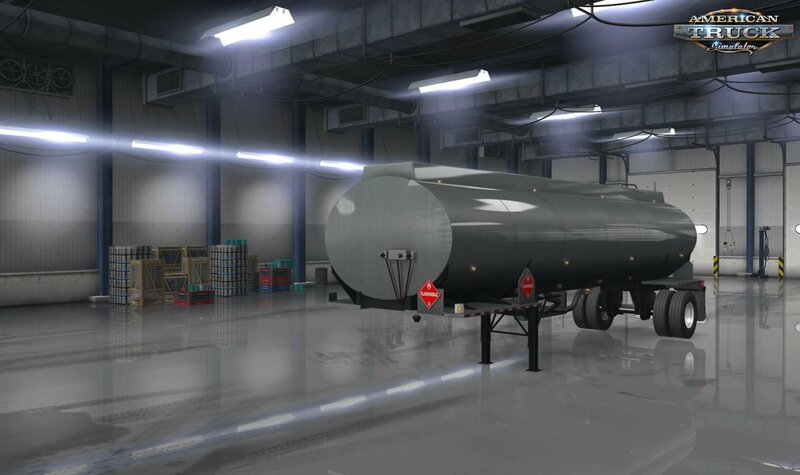 You must place the ownable_tanker_1.0public above Diesel_DoubleandRMD_trailers. 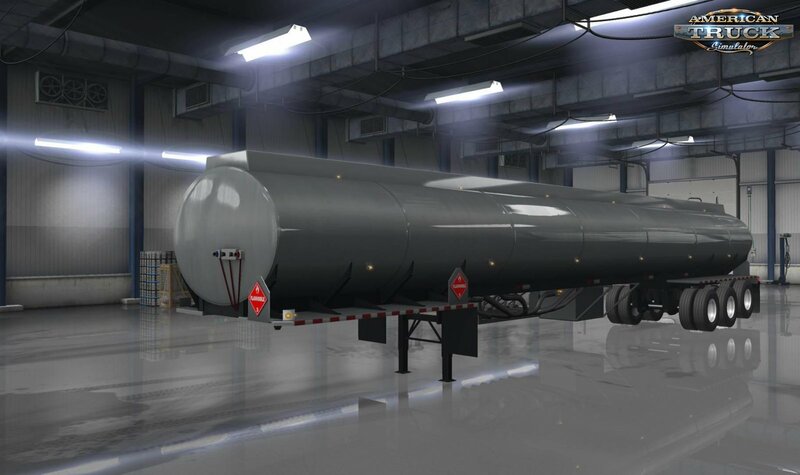 You can use the scs templet to make skins for both the freight market trailers and the owns you can own. The ownable trailers have cargo names that differ from the freight market so that the cargos don't over ride one another.